then you must enjoy our Mobile Pamper Parties. 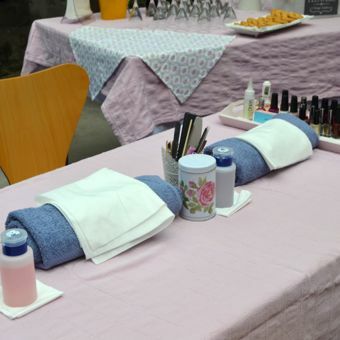 A Pamper Party is a new, exciting and healthy way to celebrate special occasions for girls and ladies of all ages! 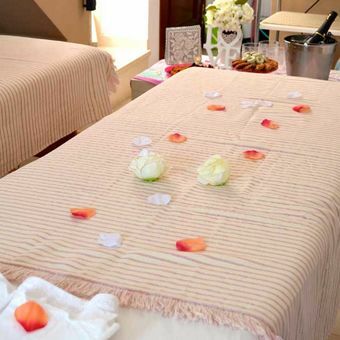 For a birthday, hen party, a girly night in or any kind of event, pamper parties are a great way to have fun and a bit of pampering accompanied with snacks and drinks. “We bring the Spa experience to you” so you can enjoy the luxury services of a day spa in the comfort of your own home or location and we offer a large choice of options and treatments, just choose one of our packs and personalize it, whatever you choose, we guarantee a party of pure fun, joy and entertainment. 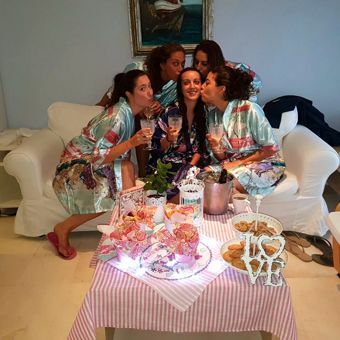 How does a Pamper Party work? Our therapists arrive at your door with all the equipment required to provide your pre-selected pack and treatments, they can set up in bedrooms, garden, living room or whatever you want. They will need around 30 minutes to prepare everything, after that, we can begin with the party! We take care of everything, courtesy catering, towels, music etc… Just relax and enjoy the service. When all the girls have received their treatments, are relaxed and de- stress, the therapists will pack up and leave everything as they found it. We are specialized in mobile Beauty Services. 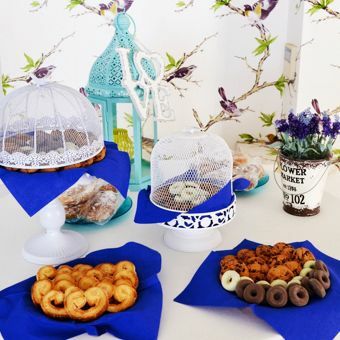 All packages includes Courtesy Catering with cava and snacks. We provide only qualified professionals trained by Pretty Day Events. All our Pamper Parties are accompanied with the best music. Our services are available in almost all Spain. All our Parties have a duration of 2 to 4 hours. If you don´t find what you are looking for, we can do a personalized pack for you. "Exclusive, different, original and tailor- made Events." Firstly we apply the Facial Mask and, at the same time the mask is taking effect on your skin, we begin to do a hand massage followed by a feet massage and finally, we remove the Mask. Relaxing Massage where you can choose one or two zones, for example back and feet. For this massage, we use almond oil. Complete Manicure with file polish, cuticles removal and semi-permanent color with 15/20 days approx. duration. Facial Treatment adapted for each type of skin in wich it is cleaned with a cleanser, followed by the application of a concentrated ampoule with which a massage is performed, ending with a face mask and face cream. During the exposure time of the mask (approx 10min.) A relaxing head or hands massage will be done.